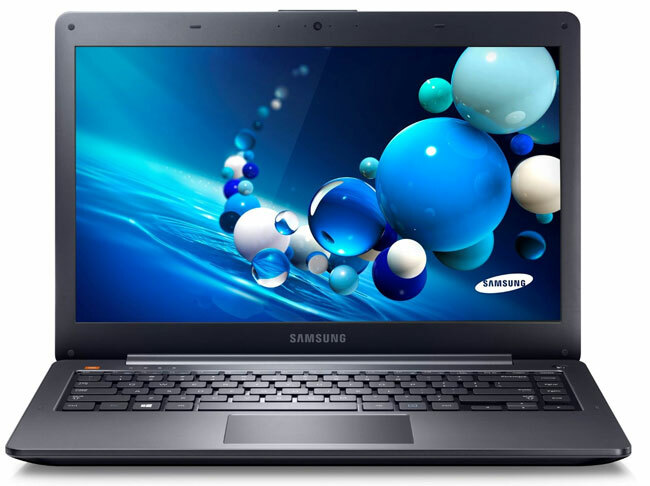 Samsung has pulled the wraps off a pair of new notebook computers that go into the company’s ATIV range. Samsung says that the ATIV brand will now include all of its Windows-based devices. The two new notebook computers include the Book 5 and the Book 6. The Book 5 features an Intel Core i5-3337U CPU operating at 1.8 GHz. The computer has a 14-inch display with a resolution of 1366 x 768. Storage for the machine is 500 GB and it has 24 GB of ExpressCache storage as well. The Book 6 uses a Core i7-3635QM processor operating at 2.4 GHz. It has 8 GB of RAM, 1 TB of storage space, and AMD Radeon HD 8770M graphics. It uses a 15.6-inch display with a resolution of 1920 x 1080. Both of these machines are available for pre-order now at $899.99 for the Book 5 and $1199.99 for the Book 6.